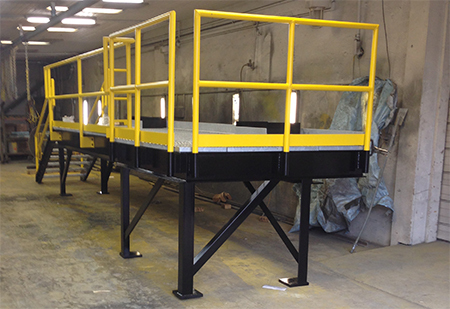 Mezzanine storage space solutions are ideal for factories & warehouses. 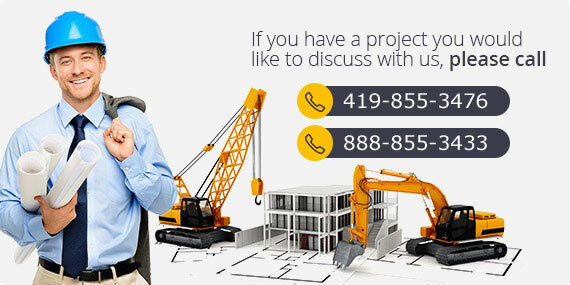 They can be installed in new or existing facilities and can add valuable space for storage. 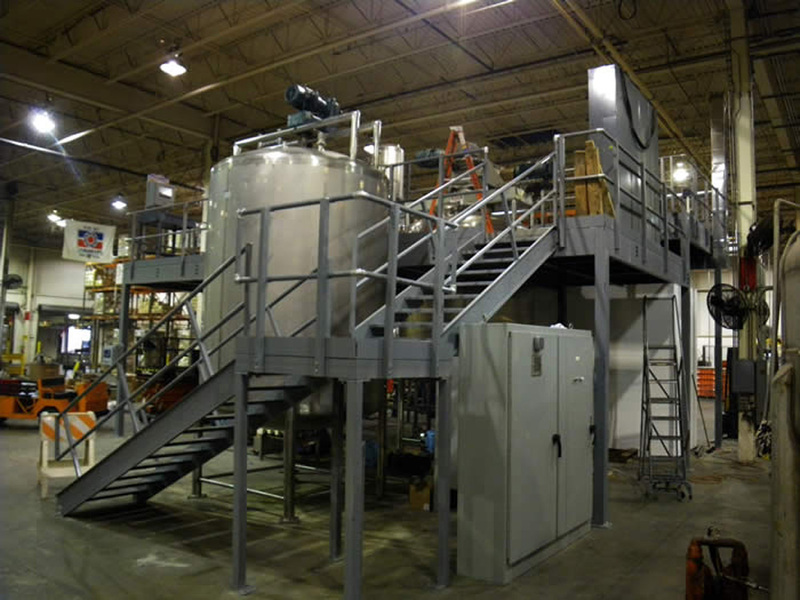 Our mezzanines are customized for each application and designed to meet specified codes and OSHA safety requirements. 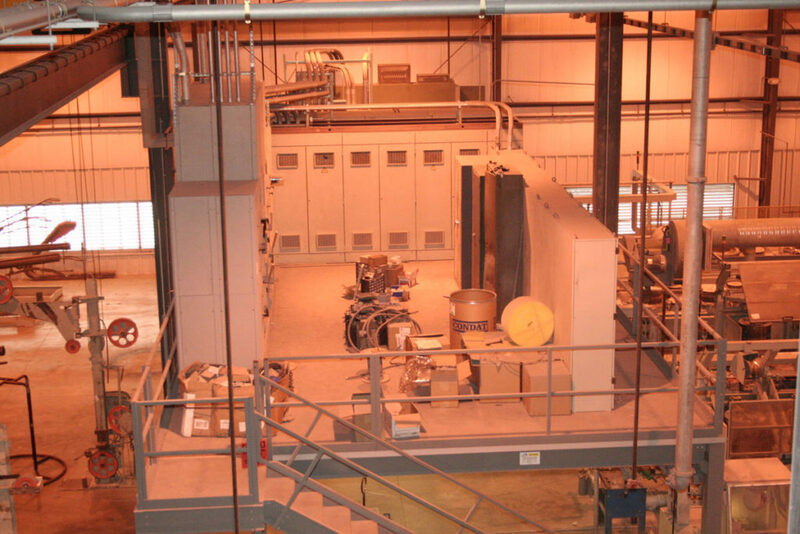 Adding a mezzanine to an existing facility does not require the acquisition of new land and existing facility HVAC (heating, ventilating, and air-conditioning) systems may not require expansion. 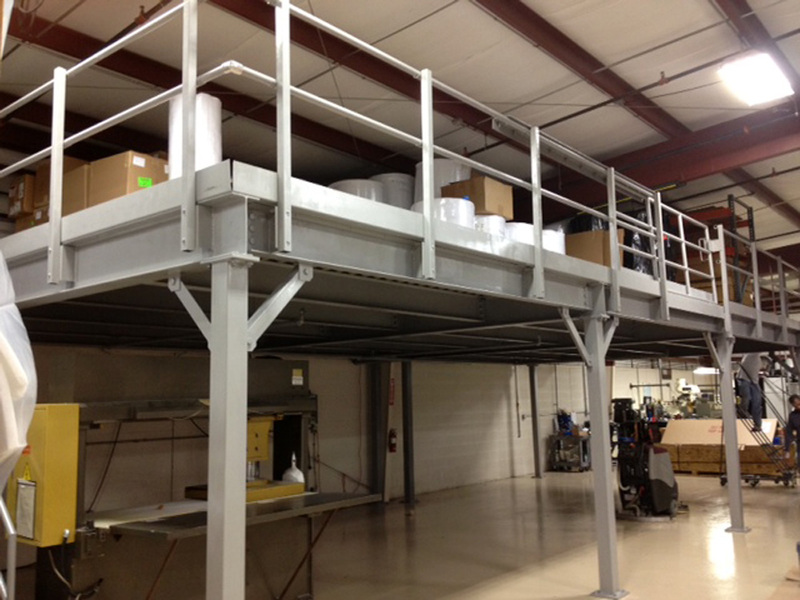 Smart Space mezzanines use secure bolt-together connections and can be dismantled and relocated. 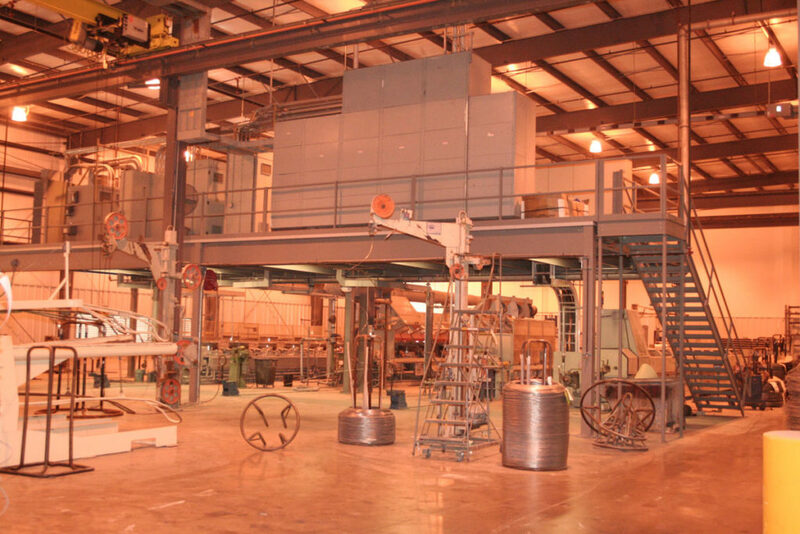 They qualify for accelerated 7-year capital equipment depreciation, as opposed to the 39 years normally associated with permanent building improvements.